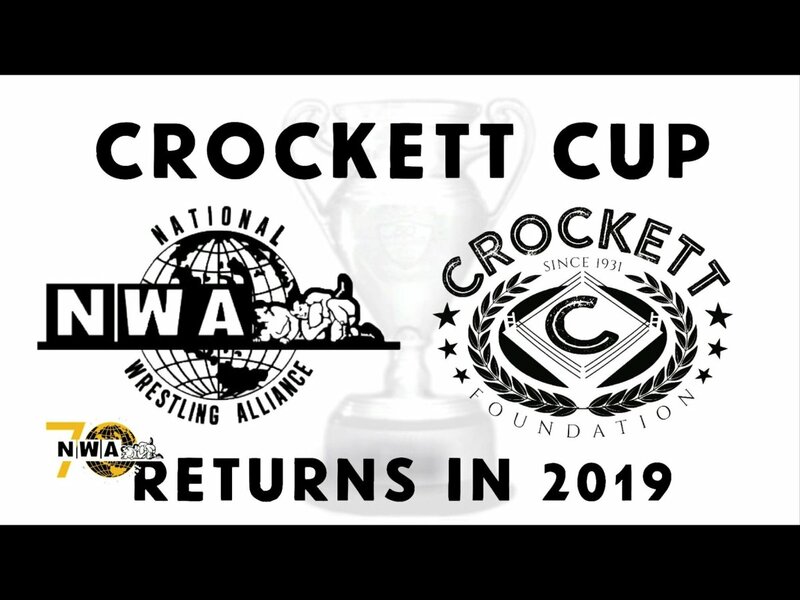 The Crockett Cup will be making its return next year. Road Warrior Animal made the announcement tonight after the team he was managing (Jax Dane and Crimson) defeated the Kingdom of Jocephus (Shannon Moore and Crazzy Steve). There wasn’t a specific date for the return of the tournament other than it would be held in 2019. It will be held in association with the Crockett Foundation, which helps provide services to military veterans with mental disorders. The tournament ran for three years in the 1980s under Jim Crockett Promotions, first starting in 1986. The Road Warriors won the inaugural tournament, with the Superpowers (Dusty Rhodes and Nikita Koloff) winning in 1987. The last tournament, held in 1988, had the team of Lex Luger and Sting defeating Arn Anderson and Tully Blanchard in the finals. In the past, the tournament was held under single elimination rules, consisting of 24 (22 in 1988) teams.